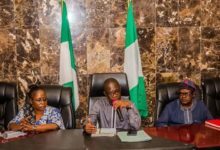 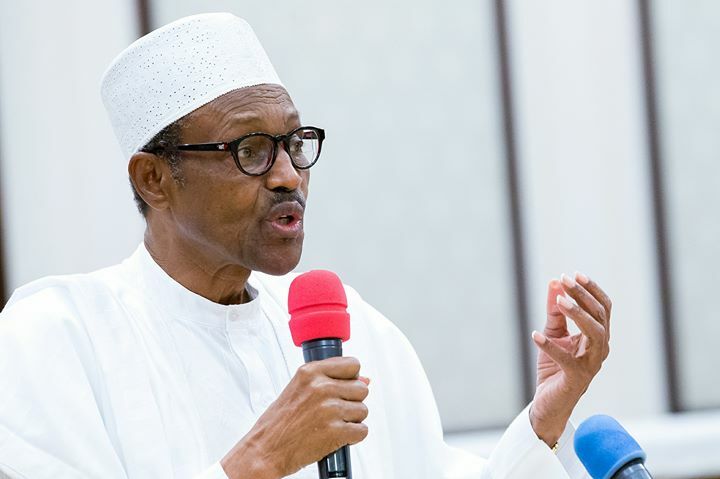 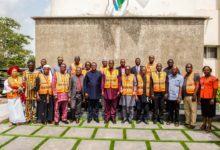 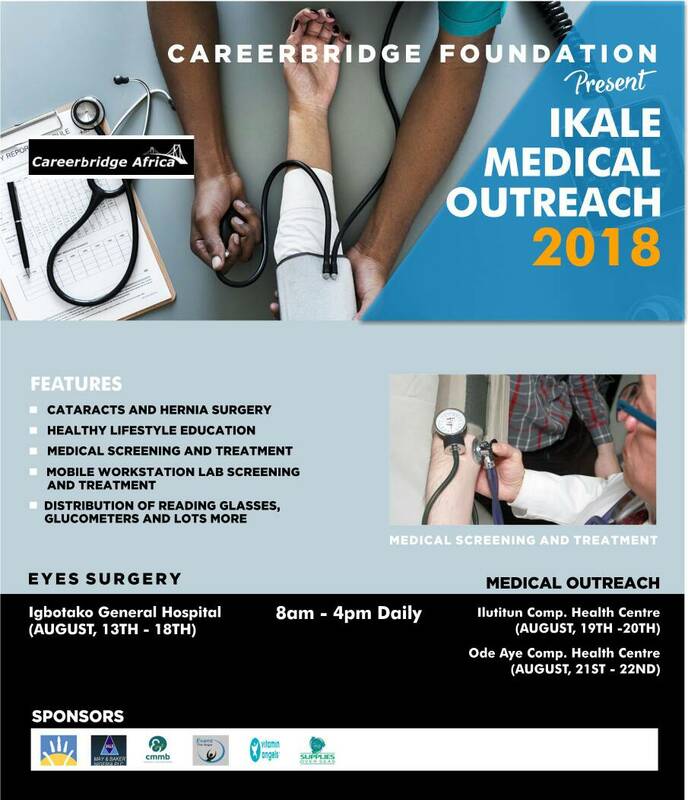 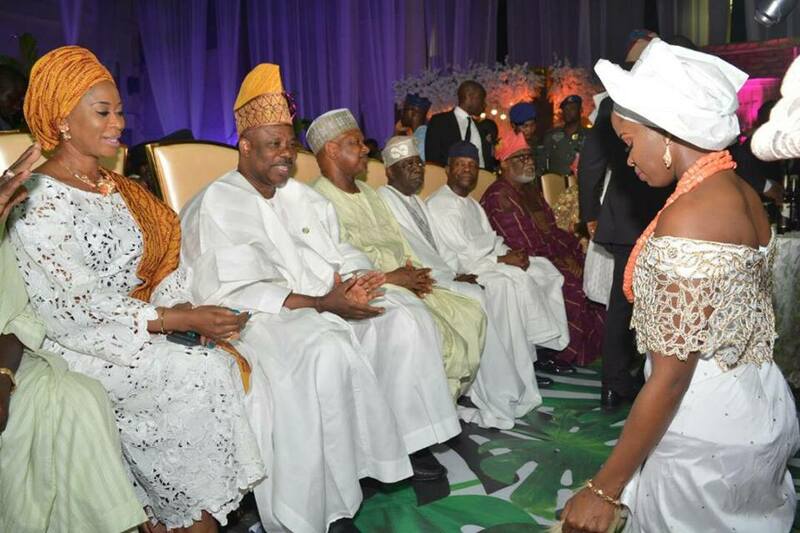 Vice President of the Federal Republic of Nigeria, Prof. Yemi Osibanjo, National leader of the All progressive Congress APC, Ashiwaju Ahmed Bola Tinubu, Ogun State Governor, Senator Ibikunle Amosun, Kaduna State Governor, Mallam Nasir el-Rufai, Kwara State Governor, Alhaji Abdufatai Ahmed, Edo State Governor, Godwin Obaseki, Osun State Governor, Rauf Aregbesola. 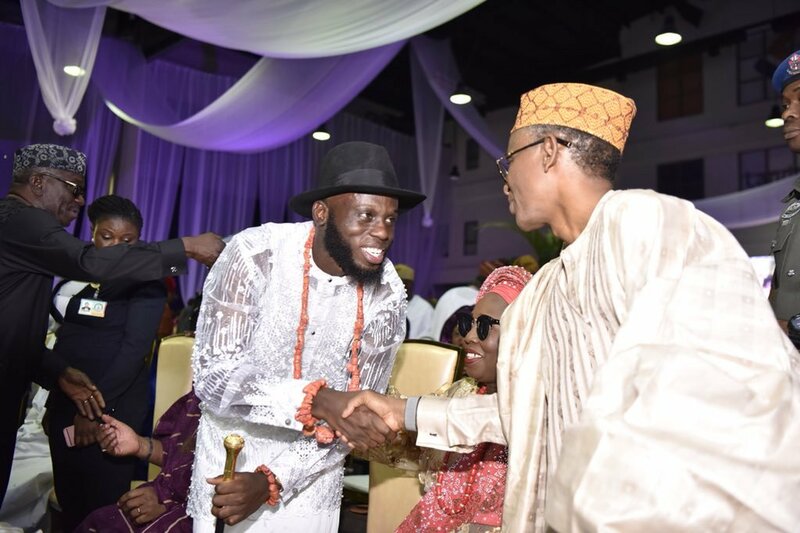 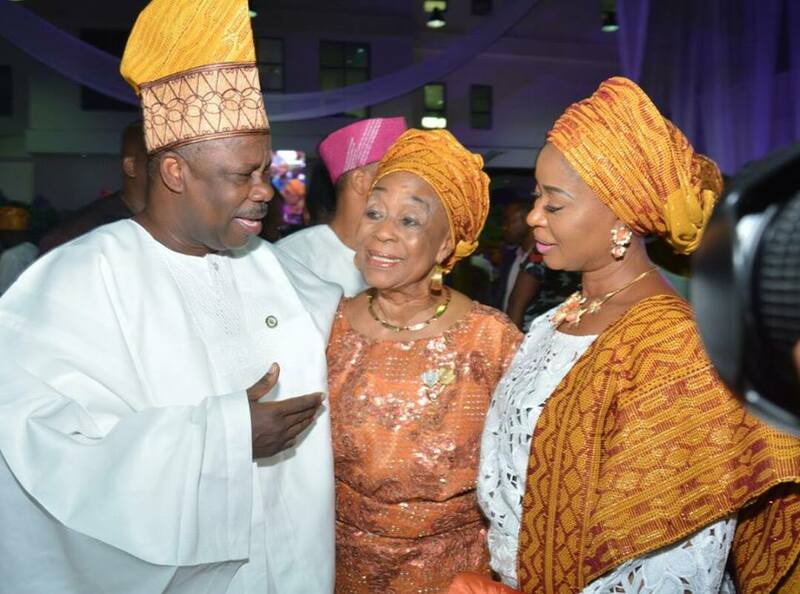 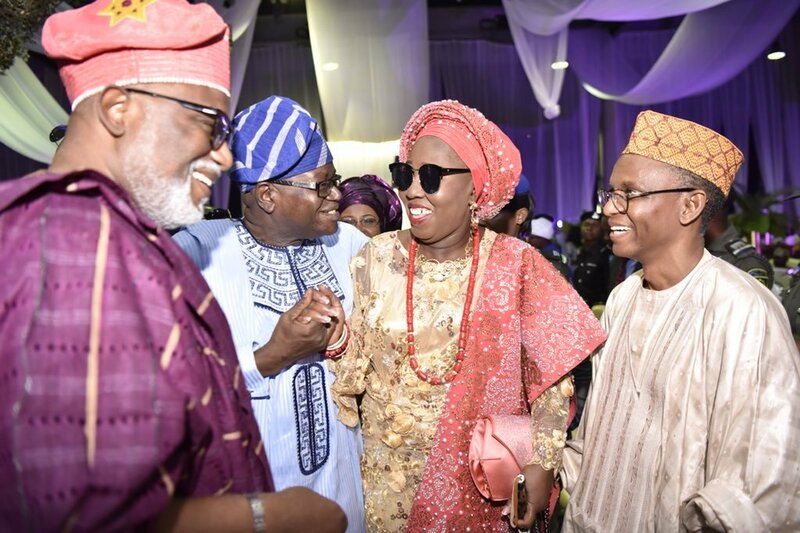 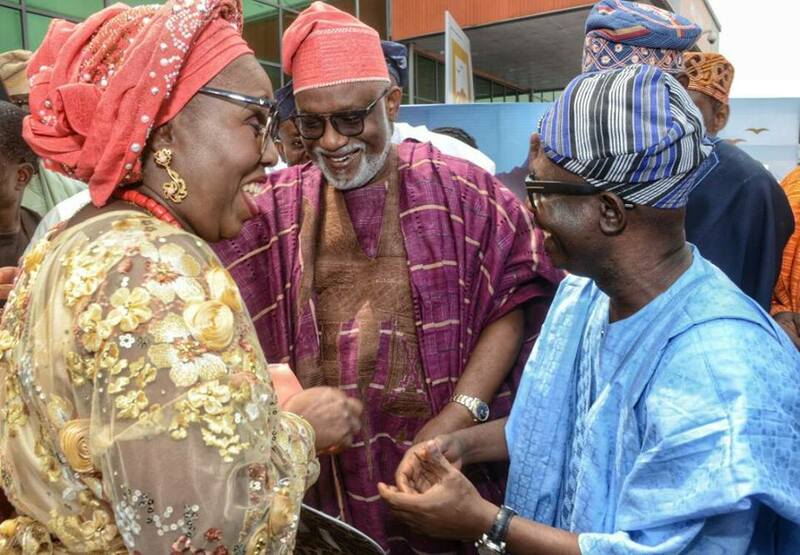 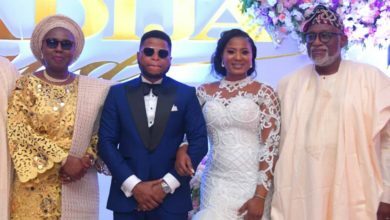 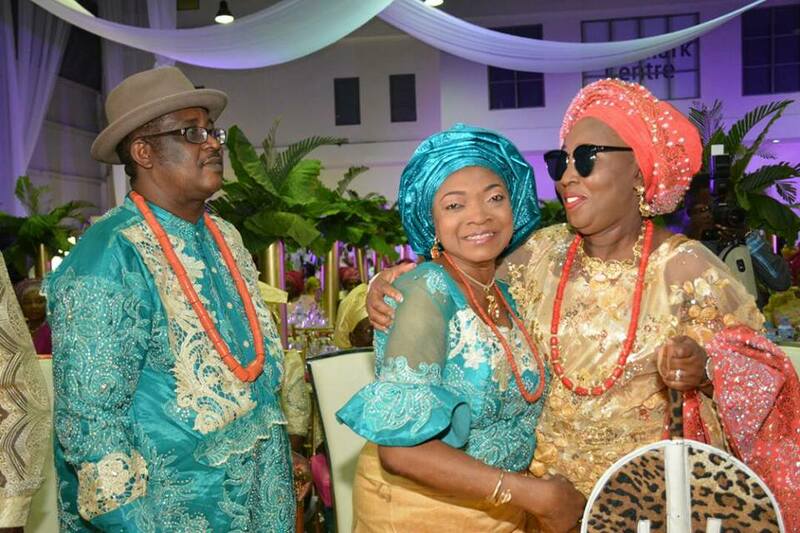 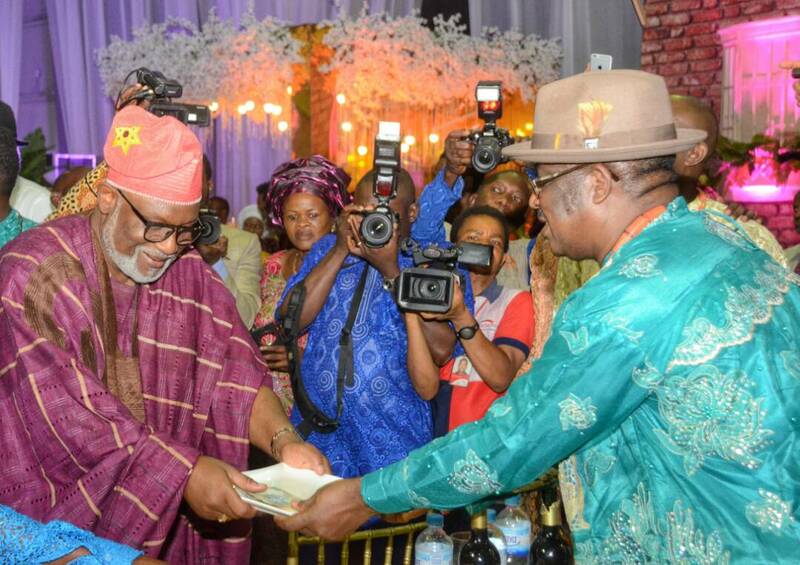 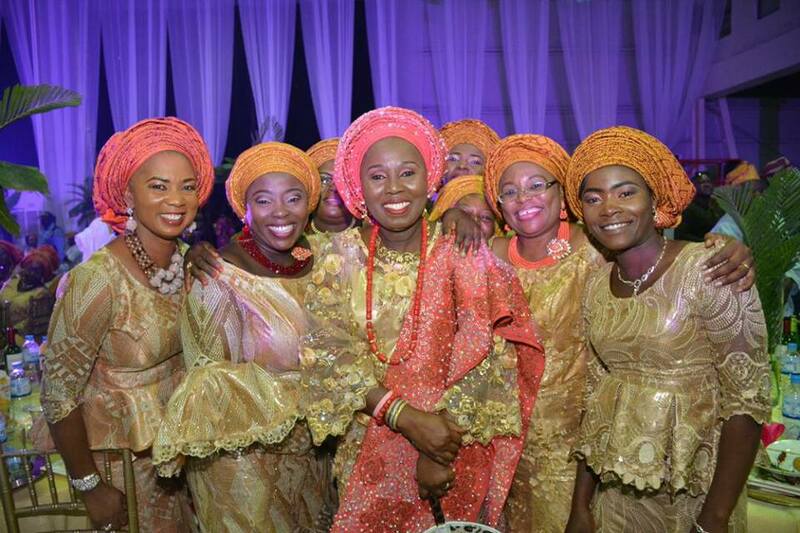 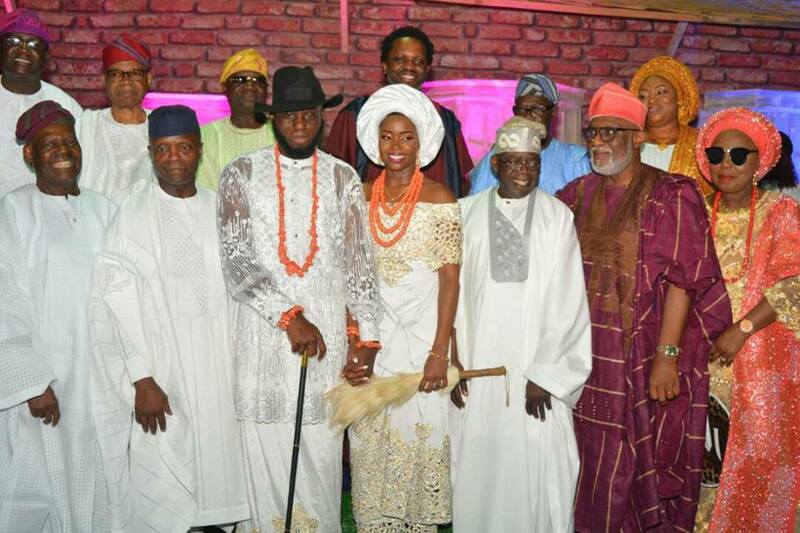 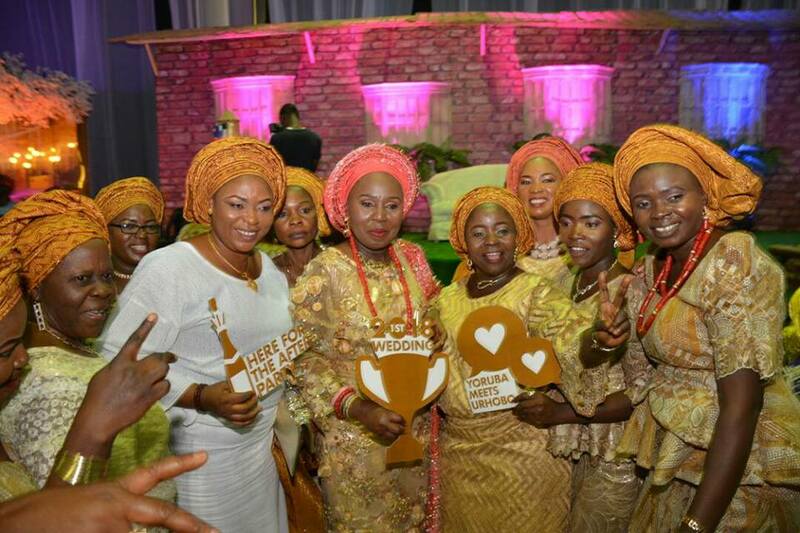 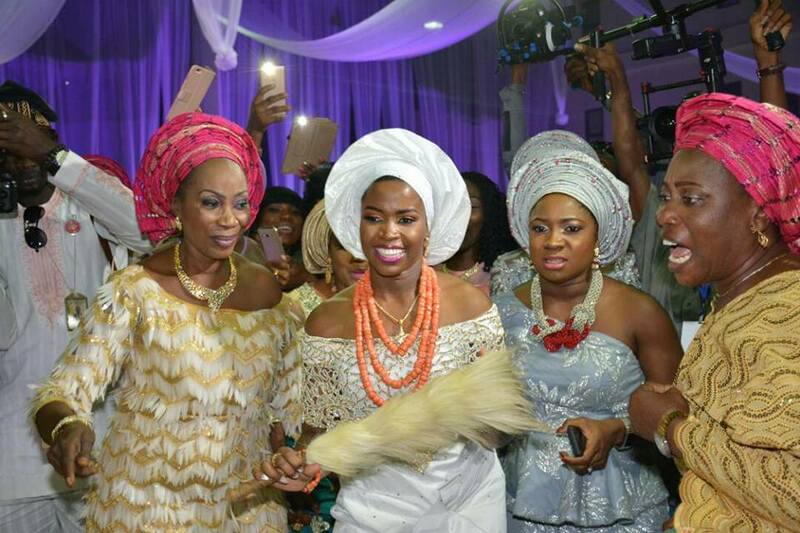 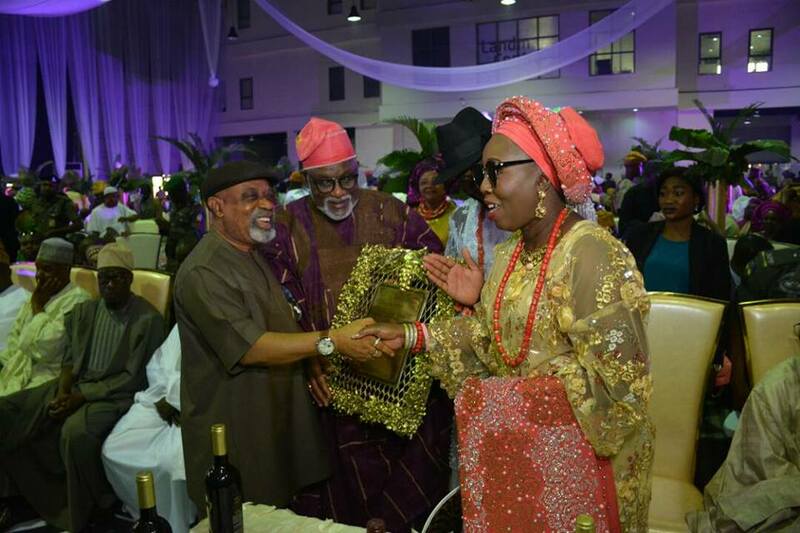 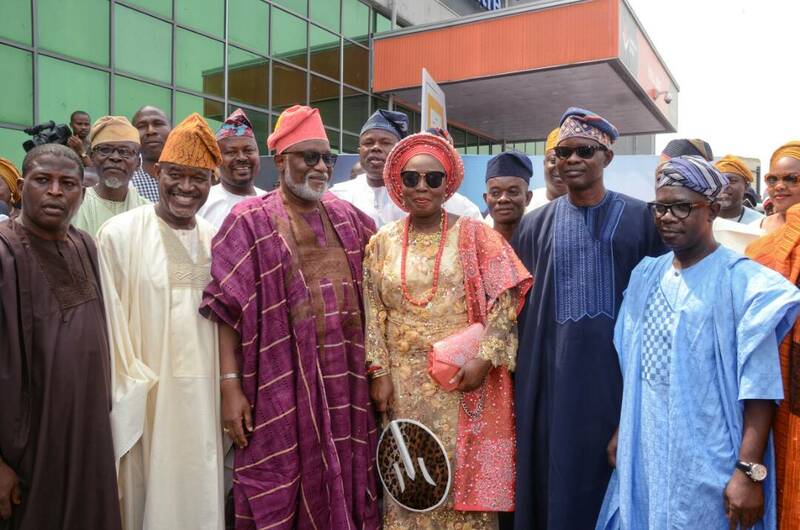 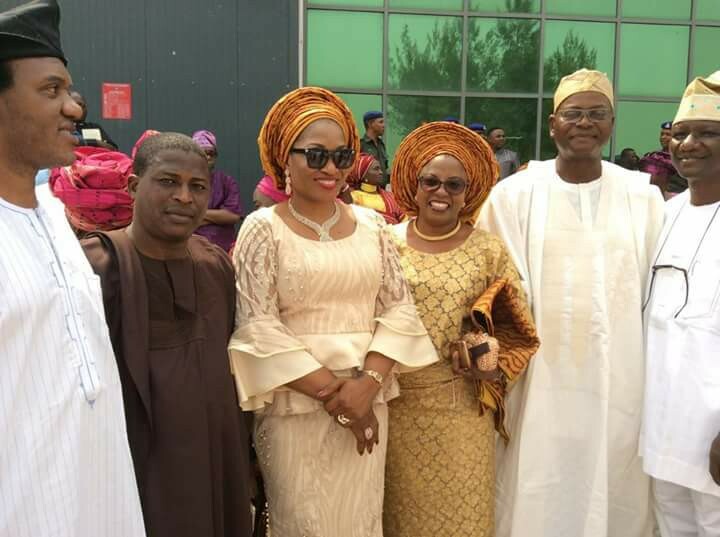 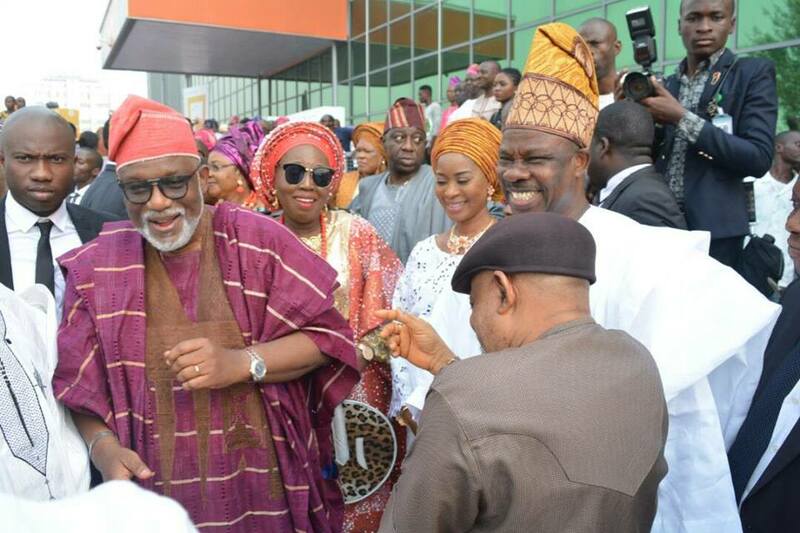 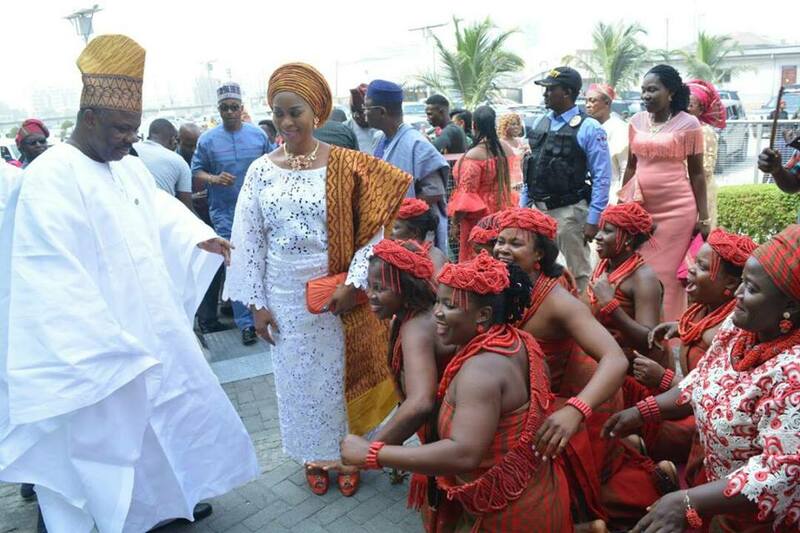 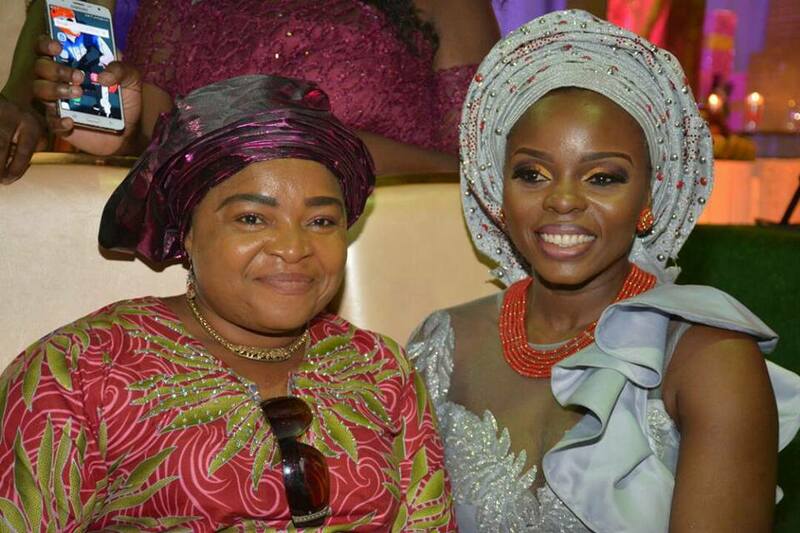 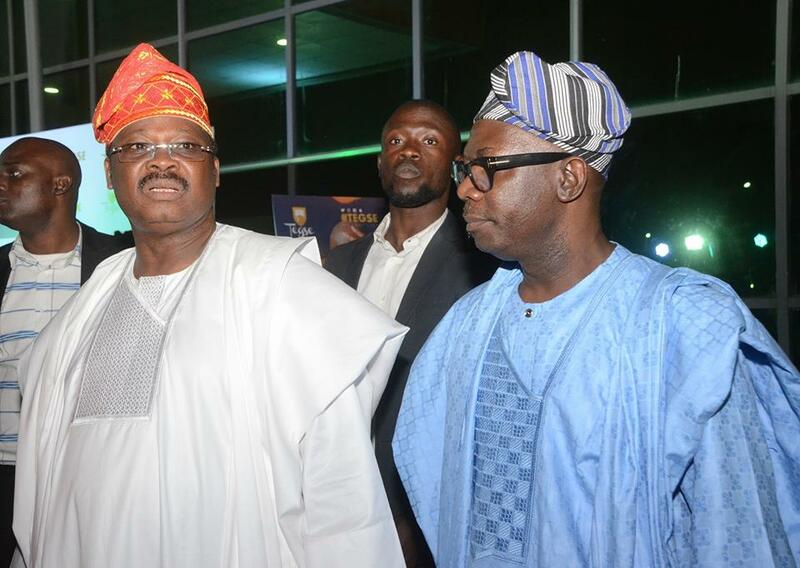 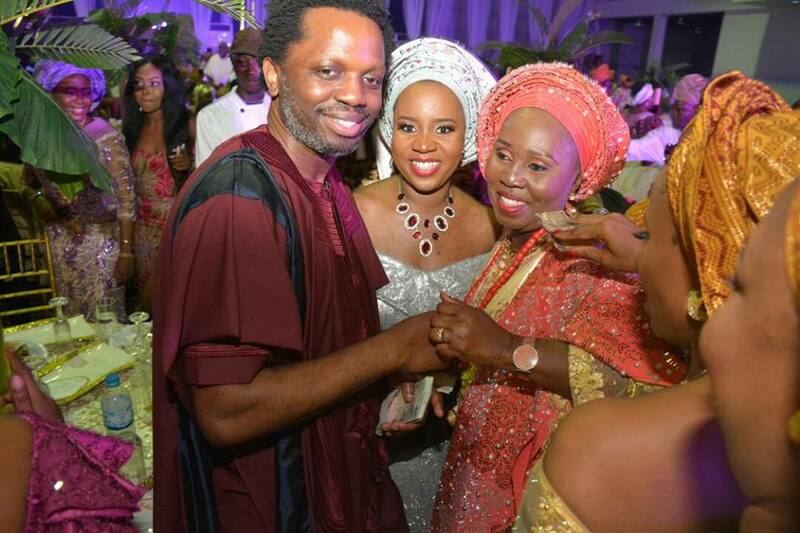 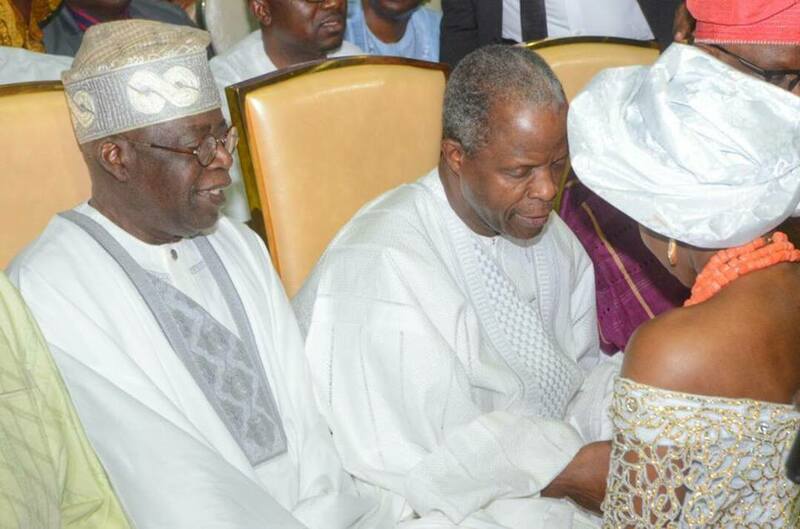 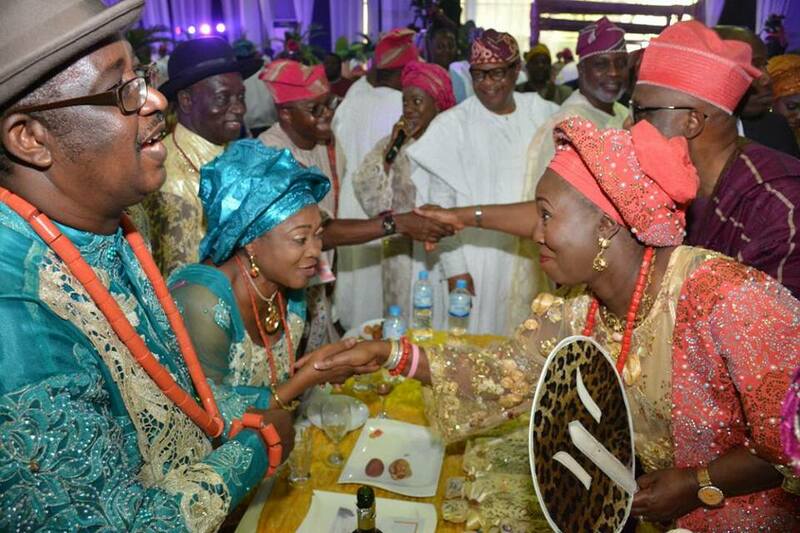 Oyo state Governo, Ajimobi topped the list of dignitaries that attended Governor Rotimi Akeredolu and Betty Anyanwu-Akeredolu’s last son Babajide Ayotola Akeredolu and his heartthrob Mary Oghenetega Edwin’s traditional wedding. 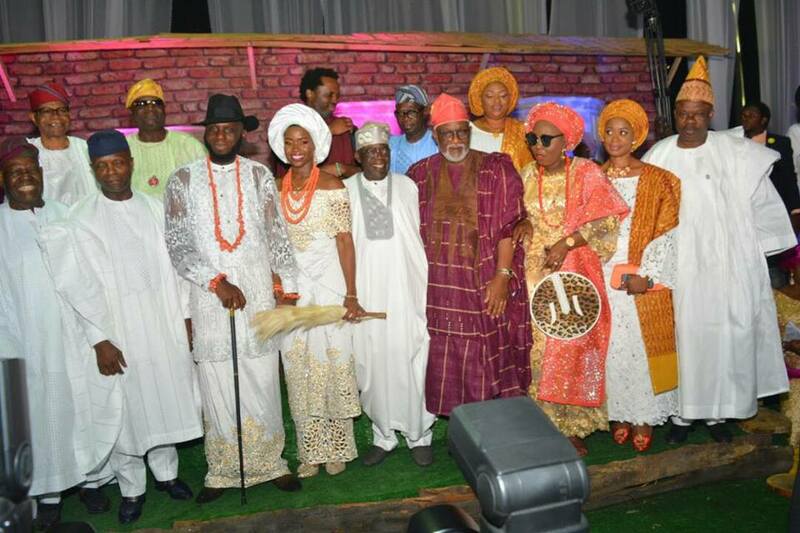 former Ekiti State Governor and chieftain of the All Progressives Congress (APC), Chief Segun Oni, the Chairman of APC in Ondo State, Engr Ade Adetimehin, Candidate of the AD in the last election in Ondo State, Olusola Oke, National Vice Chairman Southwest, Pius Akinyelure, and Ondo State Deputy Governor, Alfred Agboola Ajayi and Ondo State Officials. 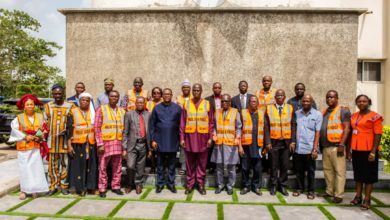 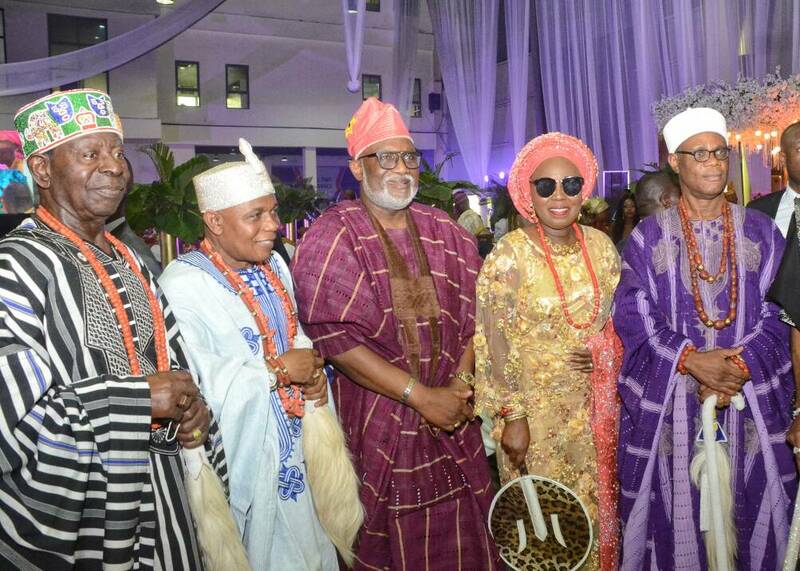 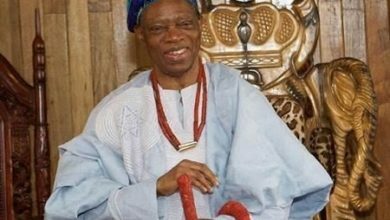 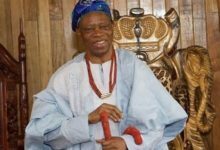 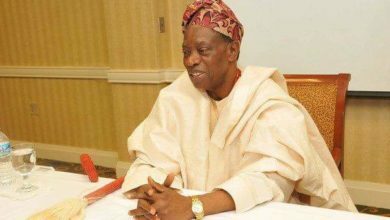 Eminent traditional rulers, such as Deji of Akure, Oba Aladetoyinbo, Olugbo of Ugbo Kingdom, Oba Fredrick Akinruntan, Osemawe of Ondo Kingdom also attended the colorful event. 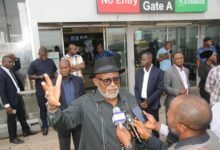 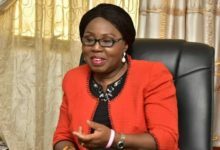 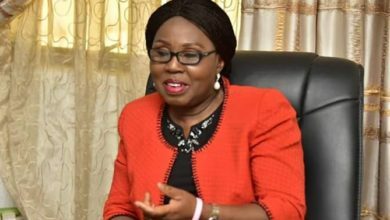 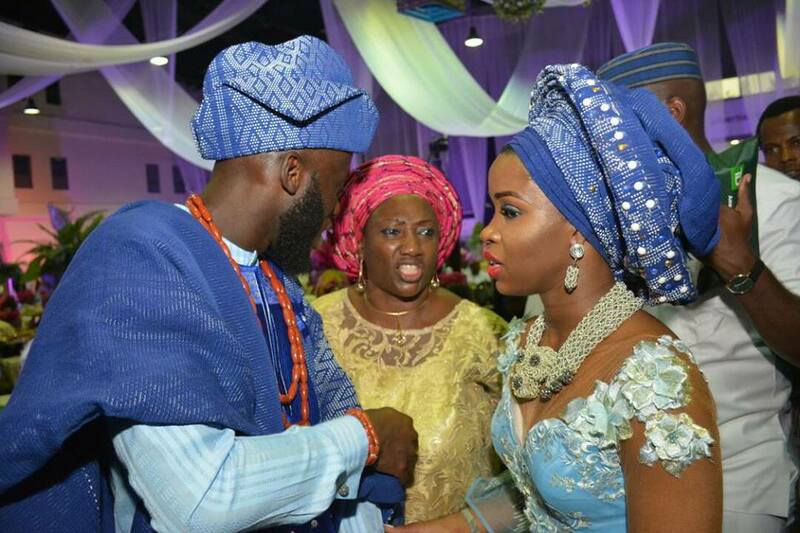 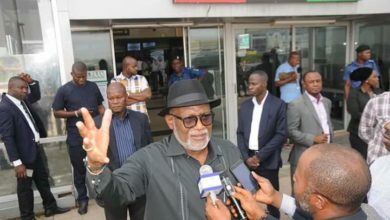 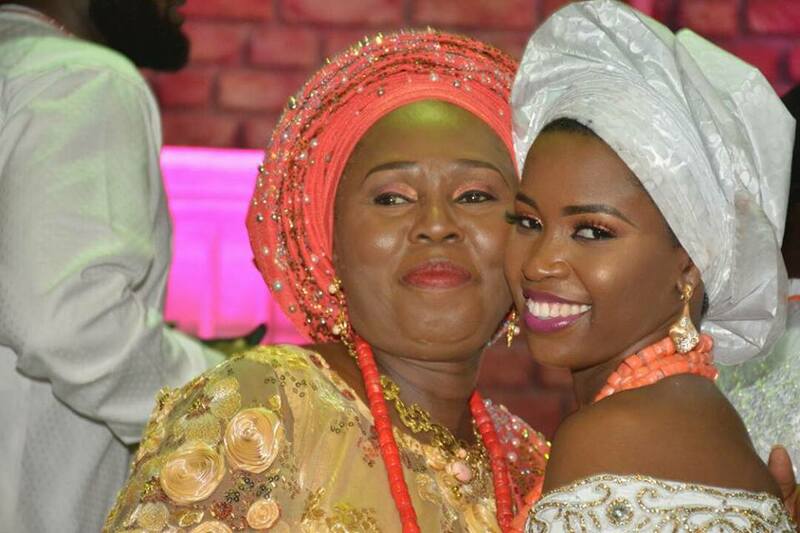 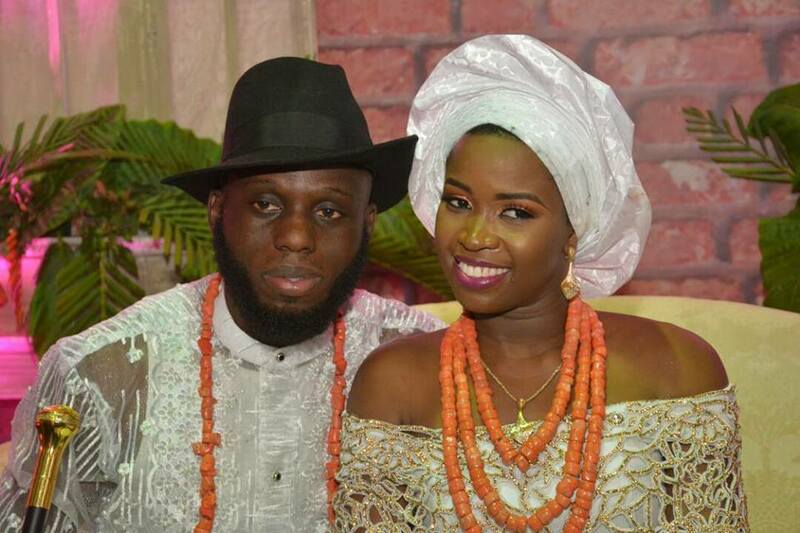 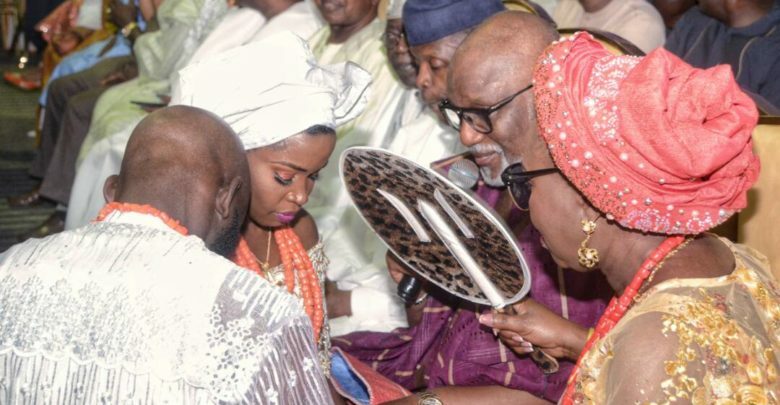 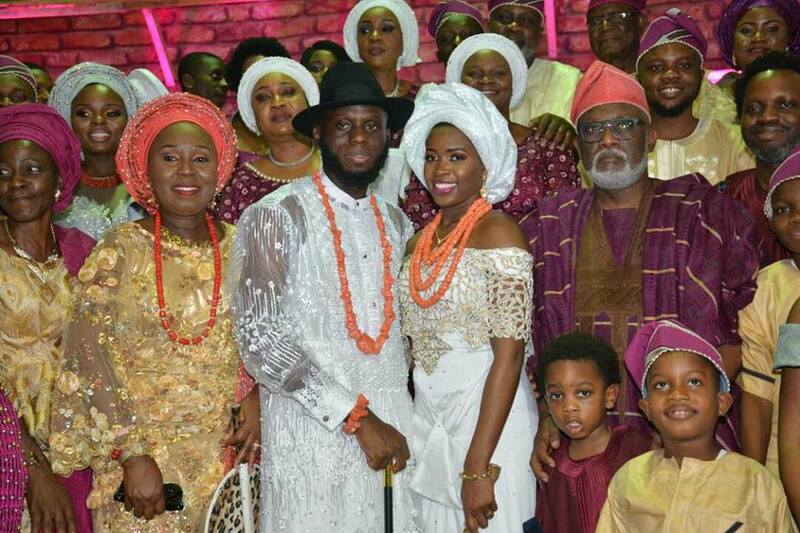 Akeredolu’s Family Of Owo in Ondo State presented a marriage proposal letter on behalf of Governor Akeredolu’s last Son Babajide Ayotola seeking the hand of Mary Oghenetega in Marriage. 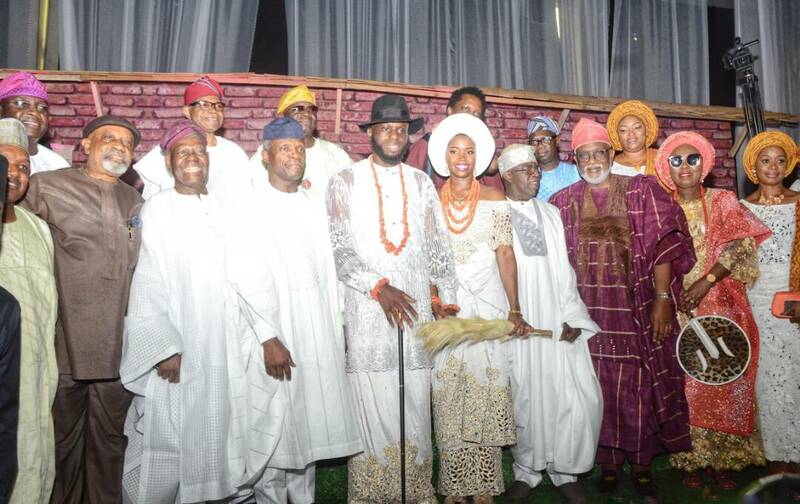 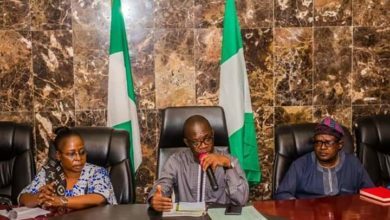 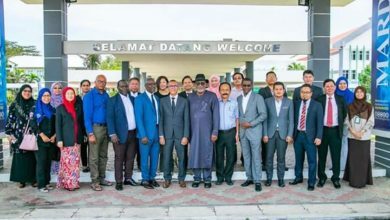 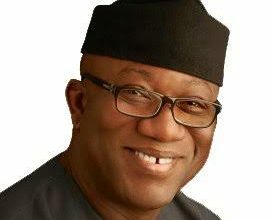 Edwin’s Family of Urobo in Delta consented to the request of the Akeredolus in an acceptance letter presented to them at the event. 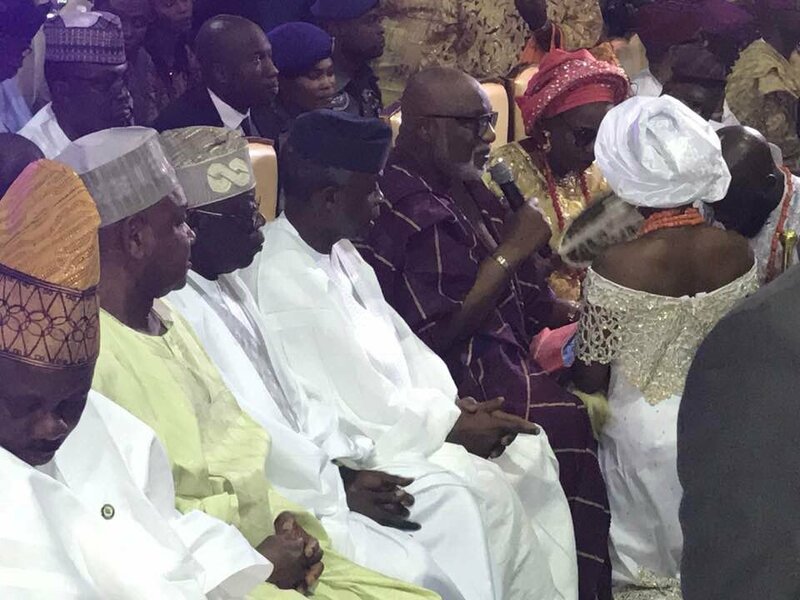 Mr Victor and Mrs Bimbola Edwin parents of the bride and Governor Rotimi Akeredolu and Mrs Betty Anyanwu-Akeredolu parents of the groom jointly blessed the couple and wished them a fruitful and fulfilled married life. 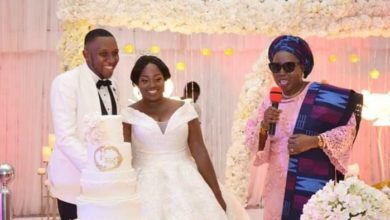 Highlights of the event held at the prestigious Land Mark Event Center in Victoria Island annex include special dance by the couple and cutting of their wedding cake. 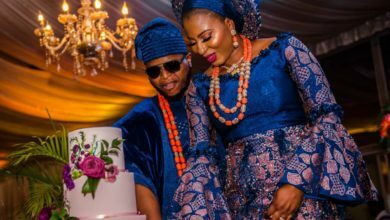 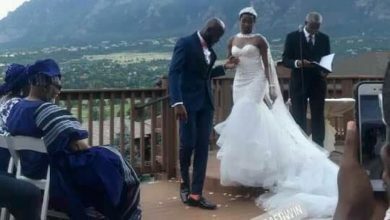 It was indeed a colorful day for the young couple.